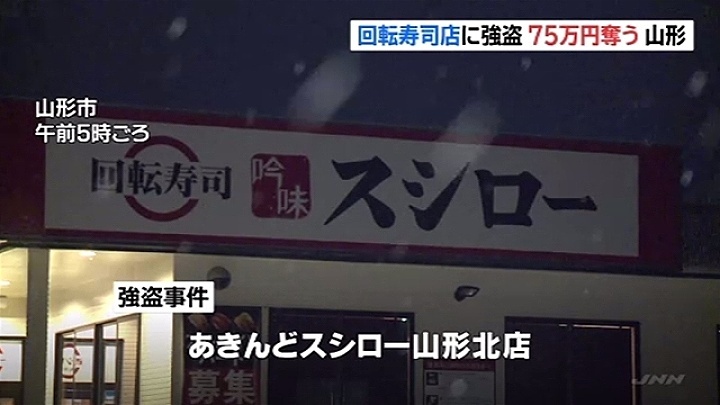 YAMAGATA (TR) – Yamagata Prefectural Police are searching for a man who wielded a knife during the robbery of a conveyor belt sushi restaurant in Yamagata City early Tuesday, reports TBS News (Feb. 20). 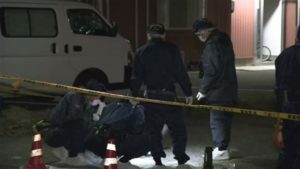 At around 1:30 a.m., the perpetrator entered the backdoor of an outlet of kaiten zushi chain Akindo Sushiro and held a knife up to the assistant shop manager, a woman aged in her 50s. 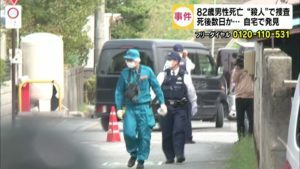 “Don’t make any noise,” he threatened before taking 750,000 yen from a safe. Believed to be in his 20s or 30s, the man wore a black jacket and a scarf over his mouth to obscure his face. Police are seeking his whereabouts on suspicion of robbery.